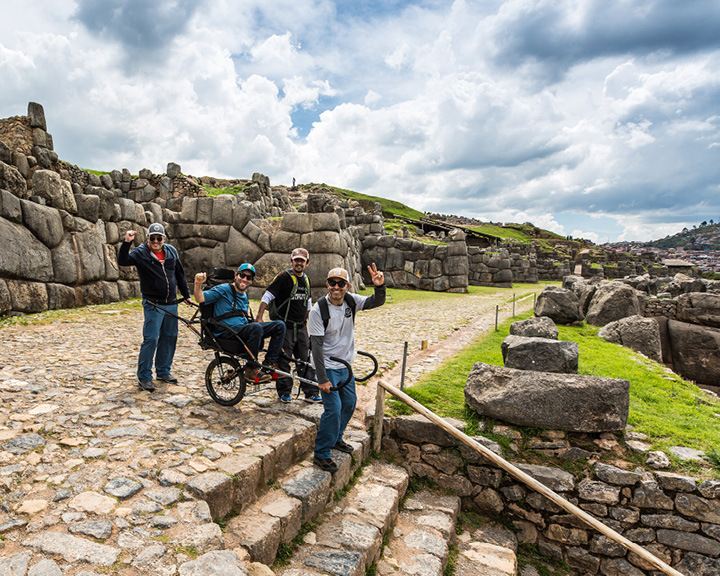 Over a million visitors flock to Machu Picchu every year, and it’s no surprise why the Inca production receives such an overwhelming response. In the middle of the forest, rising 2,430 metres above sea level, the dramatic landscape is nothing short of breathtaking—and now it’s more inclusive as well. 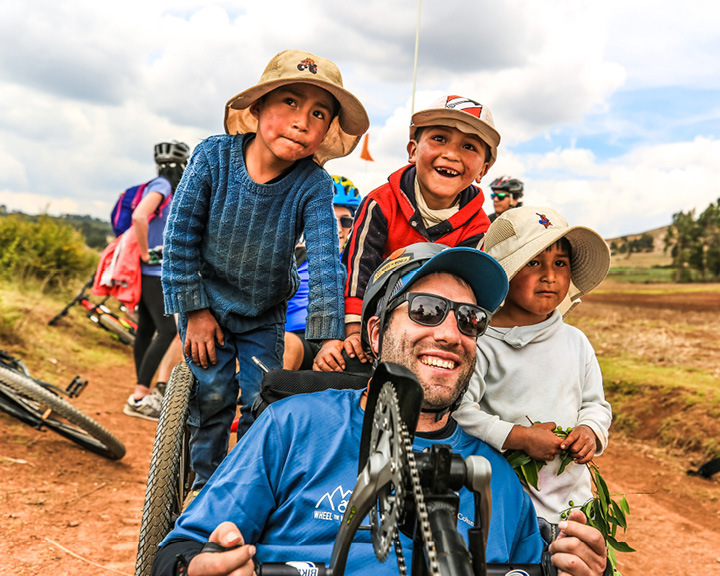 Thanks to travel company Wheel the World, the trails can now be embarked upon via customised all-terrain wheelchairs, built especially to withstand hikes and such activities. 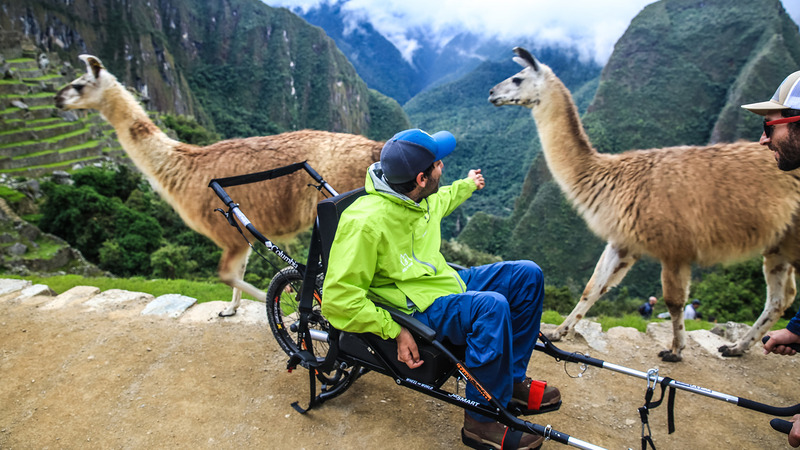 The venture started as a joint one between friends Alvaro Silberstein, who uses a wheelchair, and Camilo Navarro, who doesn’t. It was a laborious process because the wheelchair in mind is one that’s on the expensive side, making it out of reach for most. “It’s designed with only one wheel and two long sticks that make it look like a wheelbarrow. It is a mix of steel and aluminium, like a bicycle, so it’s light,” Navarro explained to CNN. 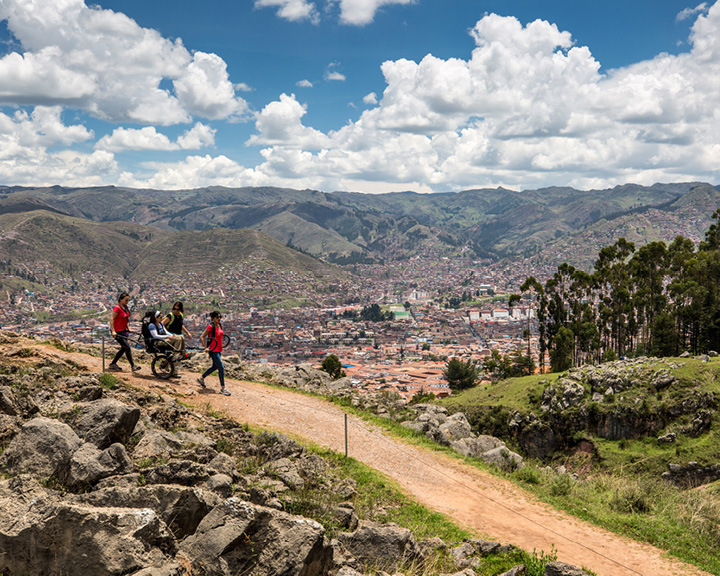 As a part of the $1,499 four-day package, one can avail the use of a Joëlette wheelchair for the hike. As it can’t be self-operated, if you’re travelling alone, the package also includes a trained guide and assistant to help navigate. Wheel the World is able to offer the wheelchairs by partnering up with groups that are able to donate them, and they then store them in the region itself, thereby doing away with transportation charges. We’re hoping this sets a precedent to get more agencies and companies involved in making monuments both accessible and inclusive. Related: Here’re All The Cool Travel Destinations Huma Qureshi Strongly Recommends For You!